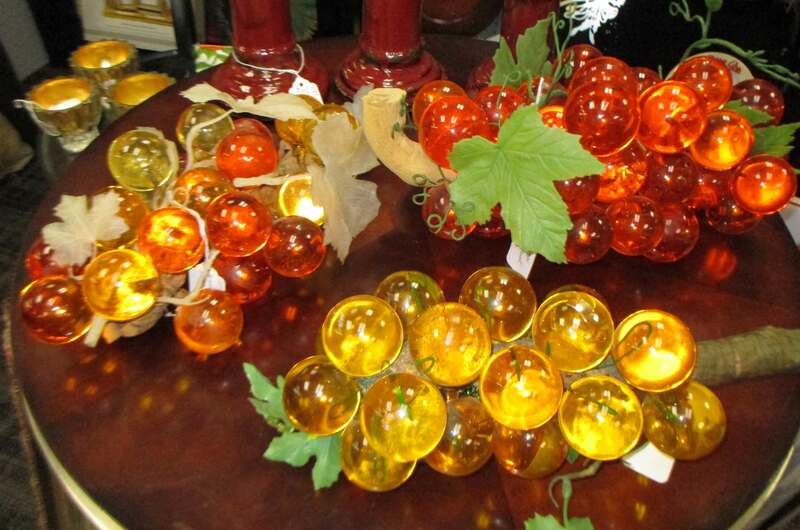 Ornamental fruit for your dining room in glistening ambers and yellows. 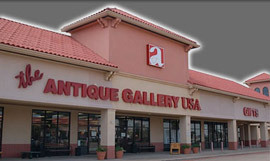 The Antique Gallery of Mesquite is not just your typical antique store. 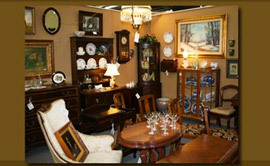 The mall hosts 36,000 square feet of fabulous ‘one of a kind finds’, with 170 dealers and counting. We are conveniently located 10 minutes east of Dallas in Mesquite, which is home to the world famous Mesquite Rodeo. 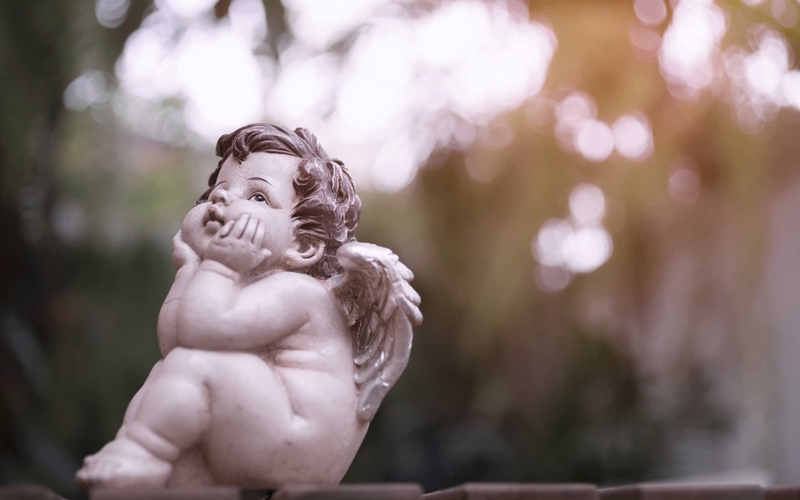 No matter what your decorating or fashion style, we have it or will find it for you. 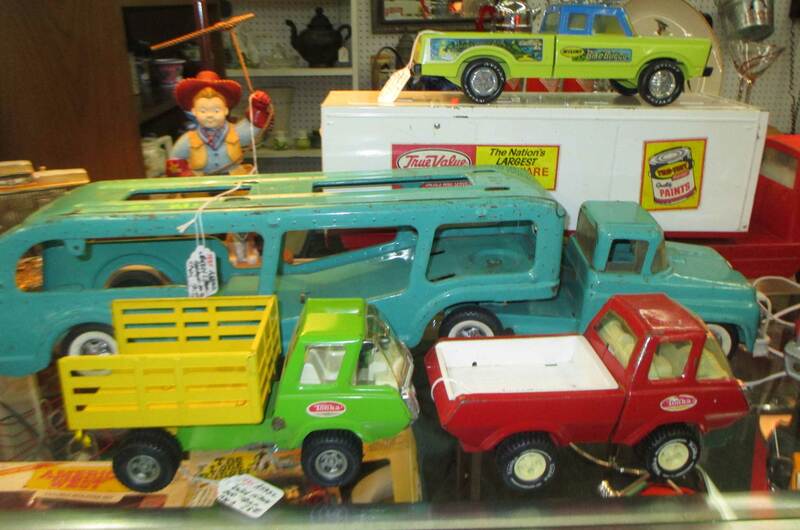 Never boring, never the same, with new treasures being brought in daily. 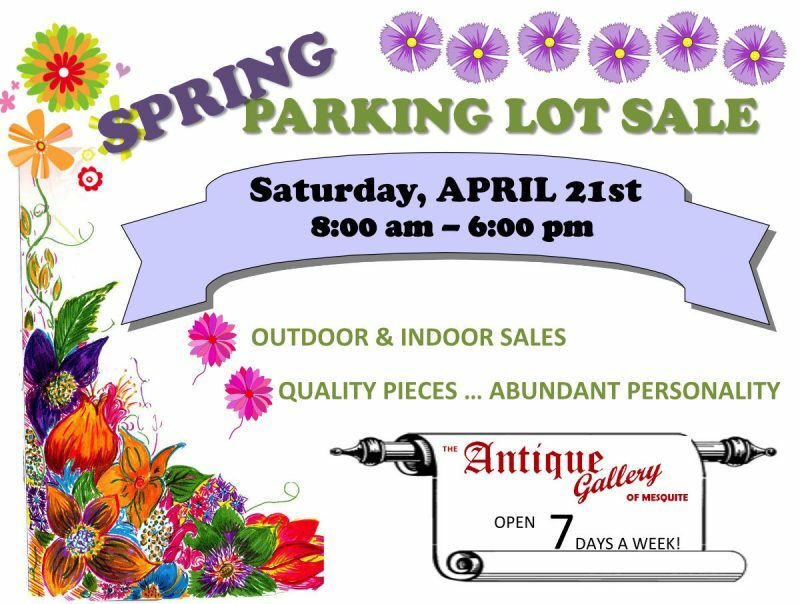 The Antique Gallery of Mesquite features a vast selection of antiques including: Vintage jewelry, Clocks, Religious artifacts, Depression glass, Fenton, Vintage records, Old tools, Antique radios and much more. 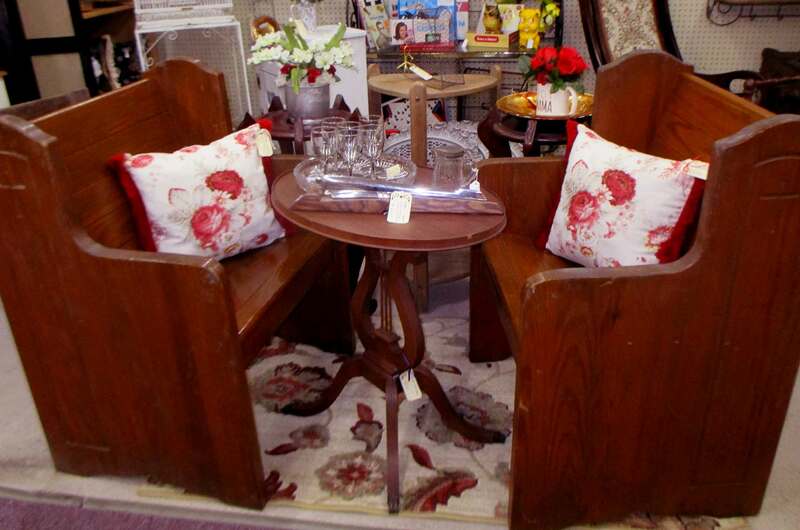 Our large variety of furniture includes Primitives, Art deco, Shabby chic, French, English, American and Mid Century. There is really no end to amount of treasures to be found. 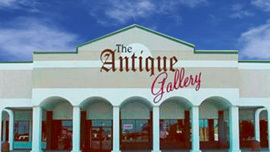 The Antique Gallery of Mesquite is an Antique Mall like no other. 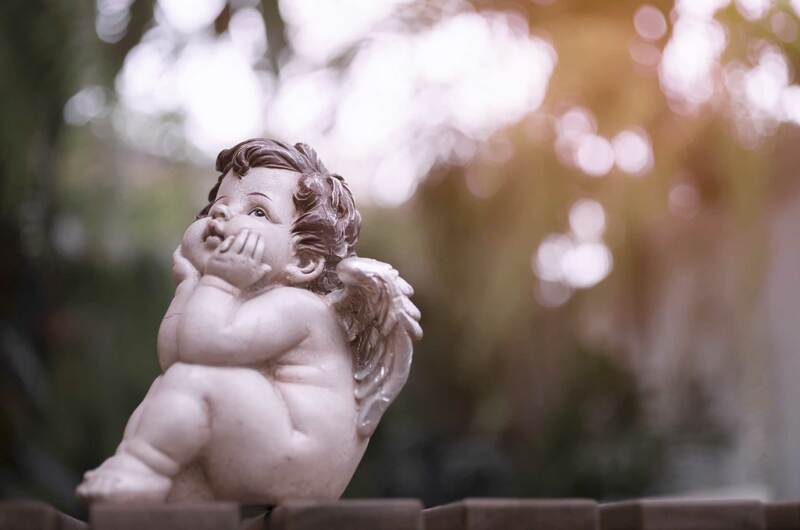 Open 7 days a week, we are always here waiting to help you find your next treasure.